Buena High Cross Country Athletes should have brought home info on picture day which is Tomorrow (Thurs Nov 13th). Please have athletes ready for their photos by bringing their uniforms. And any uniforms/apparel that needs to be turned in, please have them ready to turn in after photos. Any questions about the uniforms please contact Michele! Way to go varsity boys! 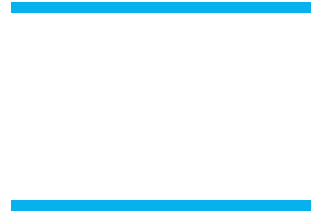 Buena varsity boys qualified for CIF prelims – prelims are at Mt. Sac this Saturday! Quick heads-up on our team banquet – mark your calendars for Monday Nov. 24th! More details will follow.